Exhaust Gas Recirculation, a term commonly abbreviated as EGR, is a technique that people often use for reducing NOx emissions in their environment. This technique entails the diversion of a controllable amount of engine exhausts into the air. It is important to note that a value mostly controls the flow of these wasted gases. Each end of this valve can either be partially or entirely closed. Substituting burnt gases with oxygen concentrated air can reduce the number of cylinders that is available for combustion. Such exchange also minimises the rate at which the cylinder conduct heat and can further affect Nox emissions. The presence of inert gas in the cylinder can lessen the speed at which the cylinder holds heat. Note: Gas recirculation rate in a diesel engine can be up to 50% in some environment. DPF London provides its client with the most advanced EGR solution anyone can ever imagine. Excessive carbon deposited on valves causes blockages and further reduces engine performance. When this situation got worsened, it leads to code errors and also slow car movements. Our software has been configured to optimise your engine performance and efficiently clear the blockages in your valve. The primary purpose of EGR engines is to minimise gas emission through the forceful redistribution of the engine’s exhaust gases. The EGR system ability to appropriately remove exhaust from the engine significantly improves throttle response rate, regulates engine temperature, minimises carbon deposits and oil contamination. 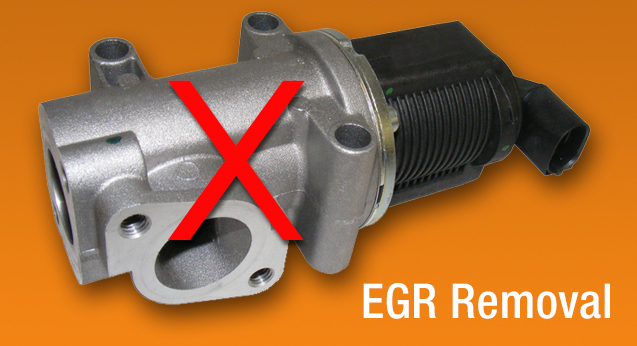 Though the replacement of the EGR system might be expensive, it’s always advisable to change it on time. If the EGR system is not replaced at the right time, the continuous carbon buildup can eventually cause complete engine failure. When EGR technique is adopted, a fraction of inactive gas is transferred into a vehicle cylinder, and some amount of toxins is distributed into the environment. This process reduces the heat generated by combustion. Recent Studies on diesel engines shows that EGR removal can to some degree lessens the rate of nitrous oxide gas emission. While this is reduced, the rate of smoke that comes out of the exhaust pipe increases. This can either be beneficial or disastrous to your vehicle health. Typically, an engine recirculates unuseful gases by transferring them from the exhaust manifold to the inlet manifold. This pattern of gas transmission is referred to as external EGR. The EGR Valve within the circuit monitors and regulates the gas flow in the engine. Some engines, however, uses a camshaft with significant overlap which mostly happens when the intake valve and the exhaust valve are open. The exhaust gas within the cylinder is trapped during the exhaust stroke. It’s important to note that most of the trapped gas was not expelled to the external environment.